Dr Carolina Vazquez graduated from University of Madrid-Spain in 2005. She has a special interesting in facial aesthetics and dental implants. 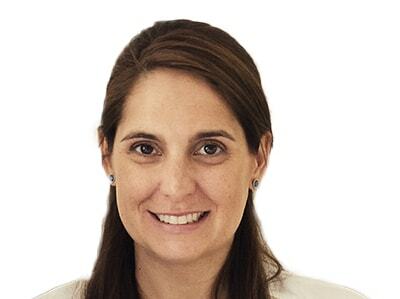 She has worked in private practice in Madrid and London for more than 12 years. She is passionate about performing facial aesthetic treatments using a variety of different techniques. In 2014 she completed her Advanced Facial Aesthetics training at the renowned Bob Khanna Training Institute. Since then she has continued to expand her knowledge through several courses on Dermal fillers to excel her practice on the field. Carolina has completed post-graduate courses in both the U.K. and Spain. Currently, she is finalising her post-graduate diploma in Implants at Warwick University. Her aim is to make the patients feel at ease, confident and happy with their dental and facial treatments. She lives in Bromley with her husband and 2 children, she enjoys travelling, outdoor sports and reading.